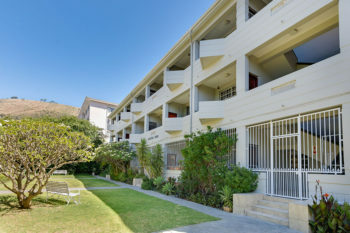 Find & Book affordable self catering accommodation Sea Point Cape Town with HACT. 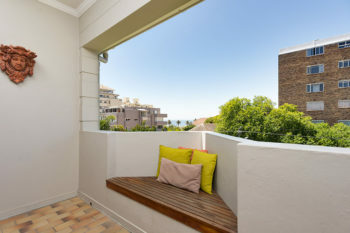 Choose from a variety of self catering accommodation options in the upmarket Cape Town suburb of Sea point & ensure a relaxing stay with Holiday Apartments Cape Town. Sea Point is one of Cape Town’s most affluent suburbs, situated between Signal Hill and the Atlantic Ocean, a few kilometers to the west of Cape Town’s CBD. Sea Point is the only sea-side suburb of Cape Town with significant high-rise development and this, along with other factors, has made it a very popular residential area, or for investing in first or second homes and apartments. Many foreign and local investors now see it as a place of urban rejuvenation and there are many Dutch, German and British owners. 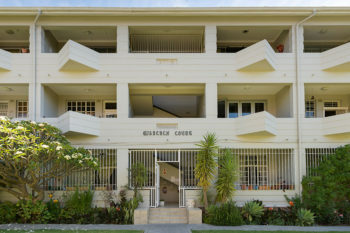 An important communal space is the beach-front promenade, a paved walkway along the beach-front used by residents and tourists for walking, jogging or socialising. There are also many fine beaches and an exciting night life.